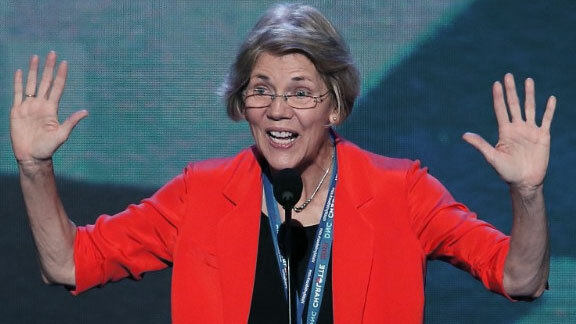 Multiple news outlets reported that two anonymous advisers to Massachusetts Senator Elizabeth Warren said she is planning an announcement very soon regarding an endorsement of presidential candidate and presumptive Democratic nominee Hillary Clinton. While the advisers’ claim comes under the condition of anonymity, it’s not clear if this is really what Warren plans as she has said that she struggles with the idea of being Clinton’s Vice President, despite calls from other Democrats like Harry Reid et al to accept the position if and when it was offered to her. Her position in the Senate, after all, is very important to balancing out against the Republican majority in Congress. Over the weekend, Warren tweeted that Trump needs to “get ready” for the Democratic party because, “we’re coming.” Her support for the party, however, has been criticized by Bernie Sanders followers as not being loyal to the populace. Many members of Bernie Sanders groups on social media have expressed disappointment and, in some cases, outright disgust that she hasn’t endorsed him. No news yet on when the supposed announcement from Warren will take place.